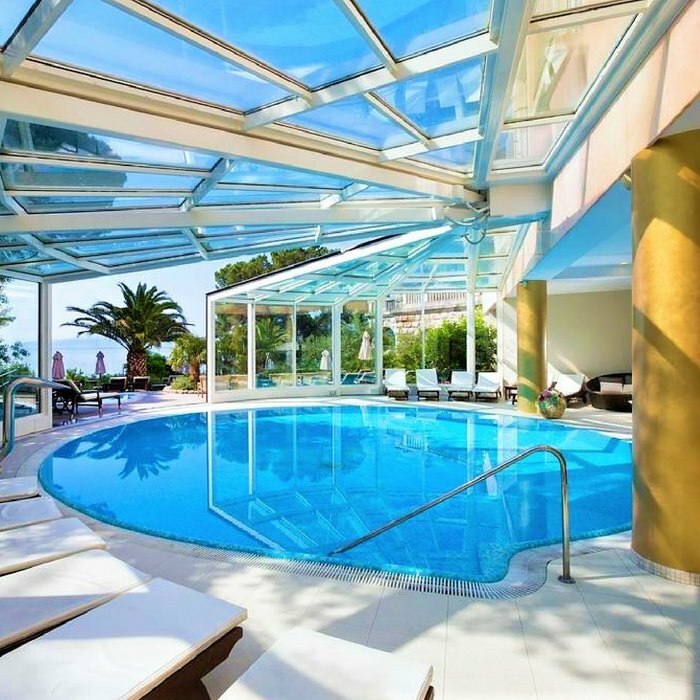 Located in the very centre of Opatija, this 5-star hotel is the right choice for your luxury holiday. The famous statue of a Girl with a Seagull is a stone throw away, as well as the beautiful Park Angiolina and many other attractions. All rooms are tastefully furnished with traditional elements, fine bedding and a desk. 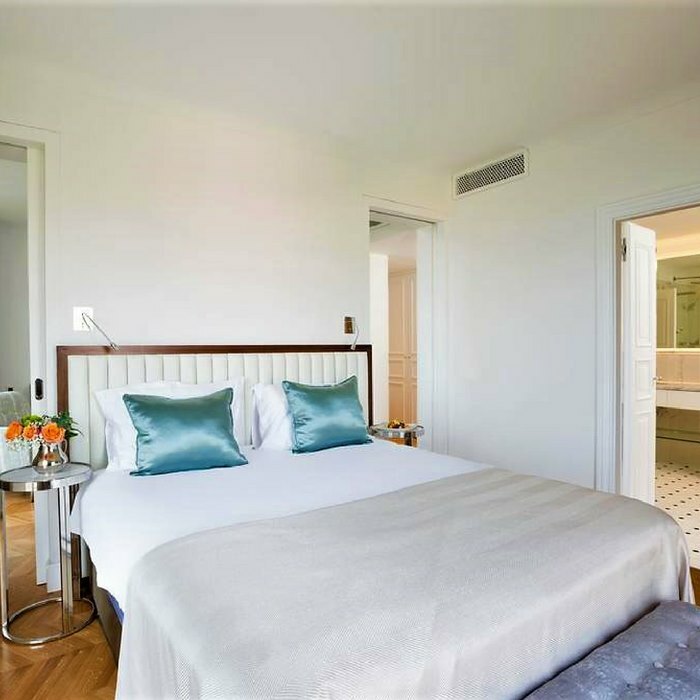 Each room has a private modern-style bathroom, air conditioning, a satellite TV and a minibar. 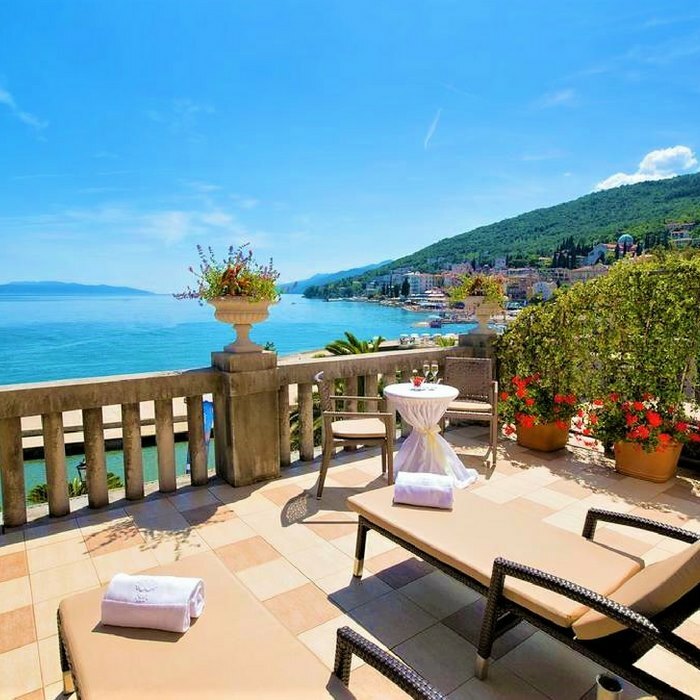 Hotel Milenij has two excellent restaurants, a lobby bar and an elegant café Wagner, famous among citizens of Opatija. Here you can treat yourself with a dessert and a coffee. 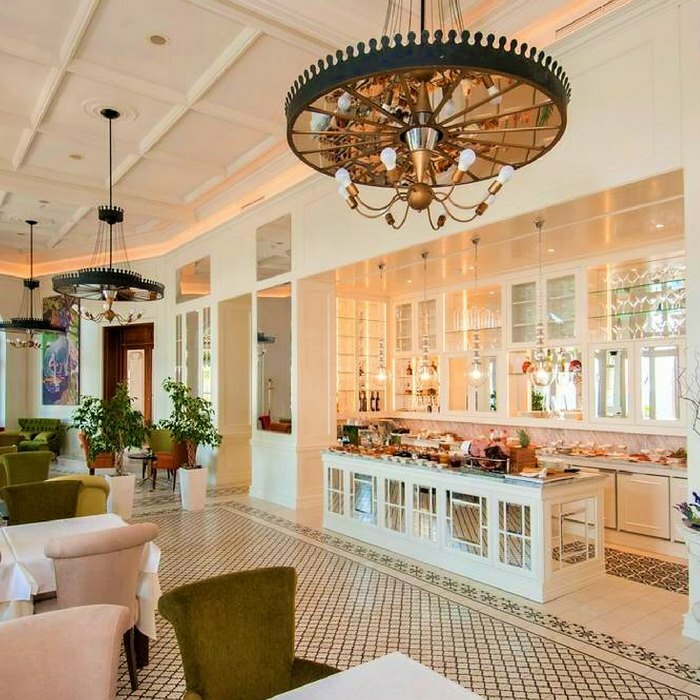 Both restaurants serve local traditional dishes made with fresh and healthy ingredients. 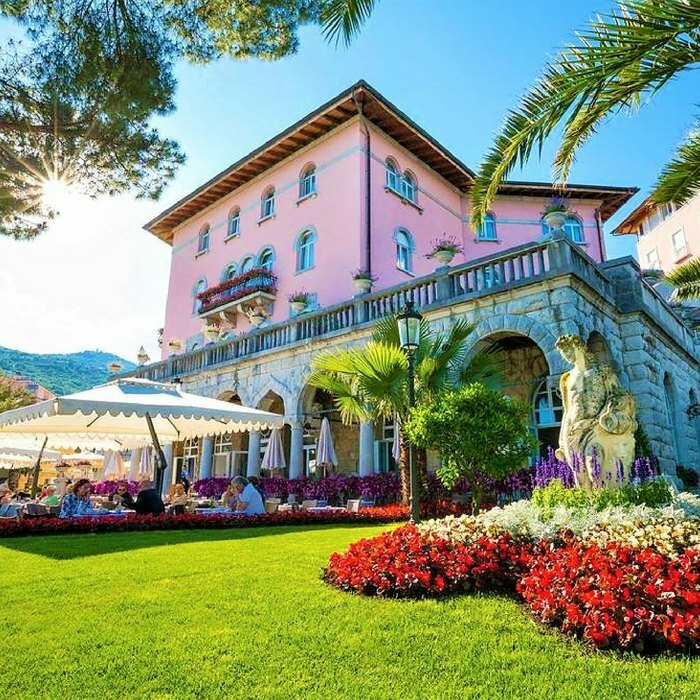 The Saint Jacob restaurant, next to the Saint Jacob’s Park, provides a beautiful dining ambient. 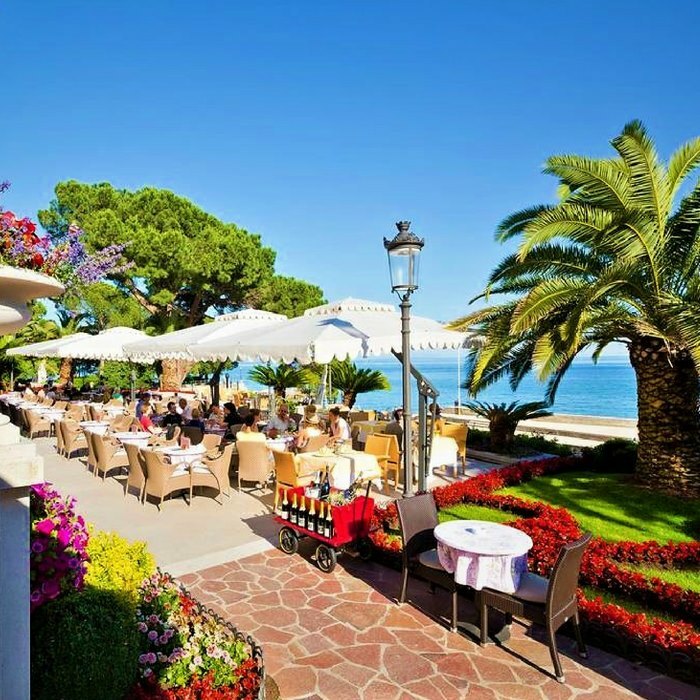 The luxurious Argonauti Restaurant is situated right next to Lungomare promenade, offering a stunning view over the Adriatic. 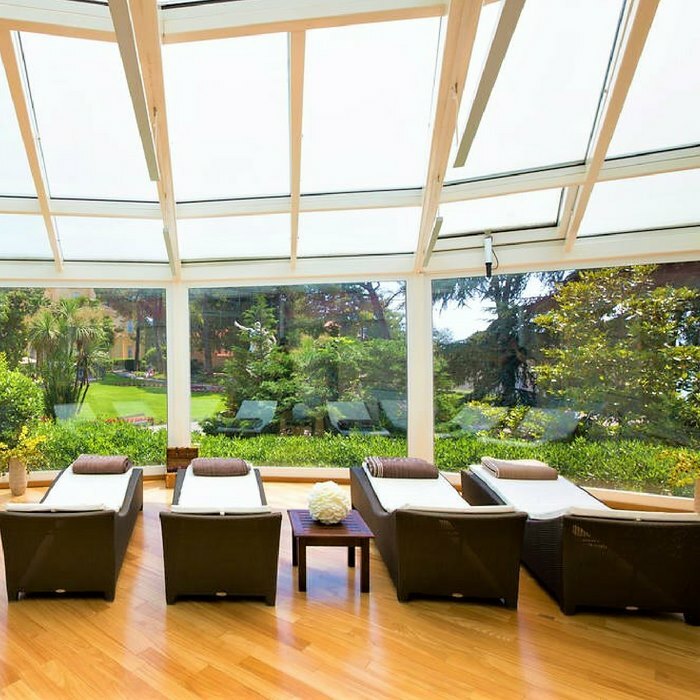 Guests have a vast Wellness and Spa centre at their disposal, which includes a pool, a Jacuzzi, sauna and numerous types of beauty treatments. 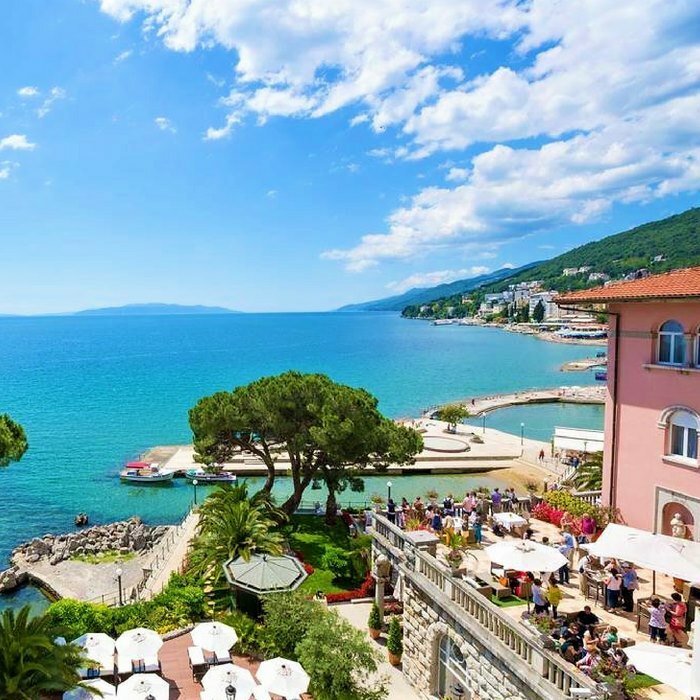 The Slatina Beach and St. Jacob’s Church are a stone throw away.